Dr. 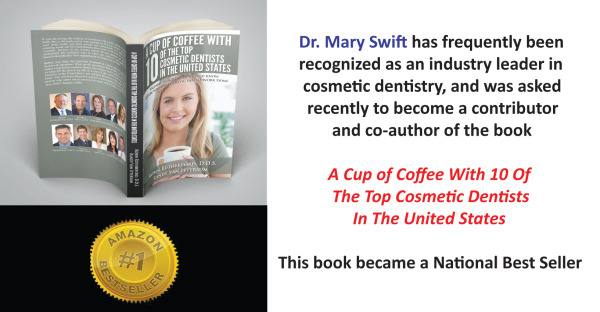 Swift and Dr. Reifer can take your current smile and transform it into a smile that's simply contagious! Our award-winning staff focused on outstanding service will help make your time with us very enjoyable while making the process of creating the smile of your dreams very simple. Change how others perceive you - someone who doesn't smile is often perceived to be unfriendly! Plus, check out our Smile Analysis and see what you'd like to improve with your smile!